1. This aromatherapy candle that’s proven to help calm your mind after a long, stressful day. 2. 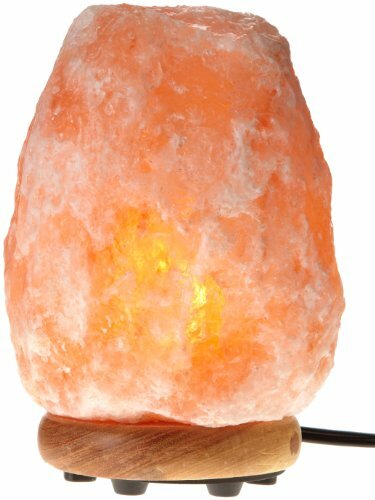 A soothing Himalayan Pink Salt Lamp. 3. 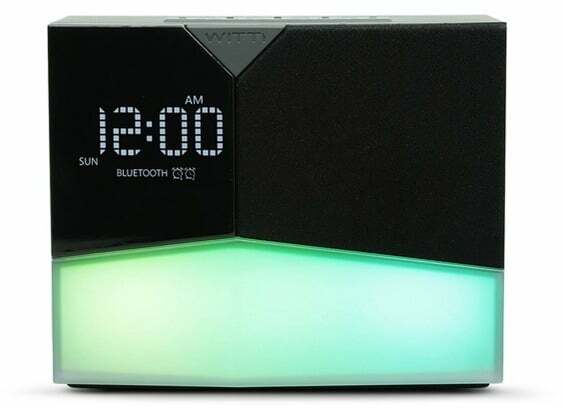 This color-changing Beddi Glow Alarm Clock. 4. 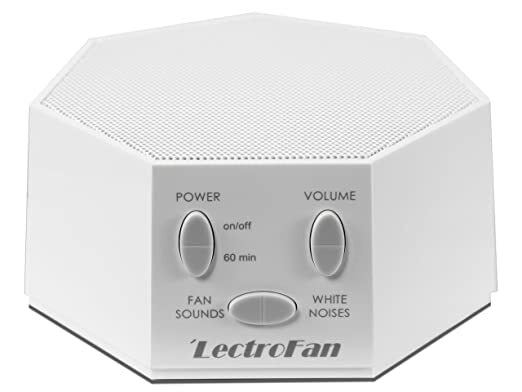 This soothing Lectrofan White Noise Machine. 5. 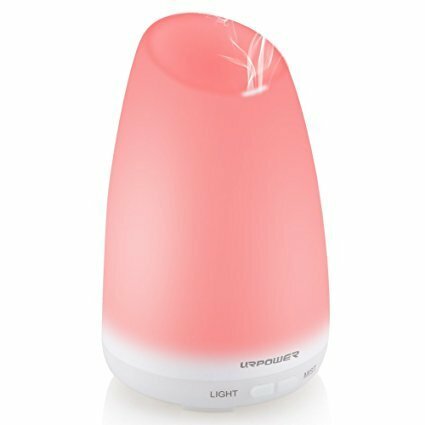 A must-have Essential Oil Diffuser. 7. This Bluetooth sleep band to let you comfortably enjoy your favorite sleepy tunes. 8. A natural silk sleep mask.